Exercise isn’t meant to be easy for anyone, but for some it’s made even harder. Bad joints, excess weight, osteoporosis, the list goes on for why someone might say they can’t run or lift weights. But just because you can’t run doesn’t mean you shouldn’t exercise! Remember, runners may not be capable of rock climbing, and climbers may not have the ability to play a contact sport like Football. If you’ve ever stopped yourself from working out because of your bad knees or weight, here are some low-impact exercises you should consider doing! Walking is the easiest work out, but that doesn’t mean it’s not effective. If you’ve walked around a theme park for a day, you know how tiring walking can be! Running can put a lot of stress on your joints and knees, but walking lacks the quality of running that causes that stress. The difference between running and walking actually isn’t the speed; for a short moment while running both feet leave the ground, while walking is defined by having at least one foot on the ground at all times. This makes a huge difference on the amount of impact because running places all of your weight on the foot you land on, while walking is a smooth transfer of weight from one foot to the other. Power walk around the neighborhood and see how you feel! Cycling, either on the road or stationary bike, is an excellent work out regardless of your physical limitations. While it can be cost prohibitive if you don’t have a bike, most gyms have stationary bikes. Not only is this an effective form of cardio, it’s also a lot of fun! If you’re interested in cycling there are many resources online to find the right bike for you, and to keep it maintained. More than just a work out for many, cycling could be your new hobby. Swimming is considered a full-body workout, which means you could make some serious progress if you have access to a pool. Using your arms, legs, and core to stay moving could be the perfect solution for you. It provides a more comprehensive workout than many others while also being probably the lowest impact exercise. It’s the closest we can get to no-impact exercise, as you’re never required to hold your weight up on solid ground. 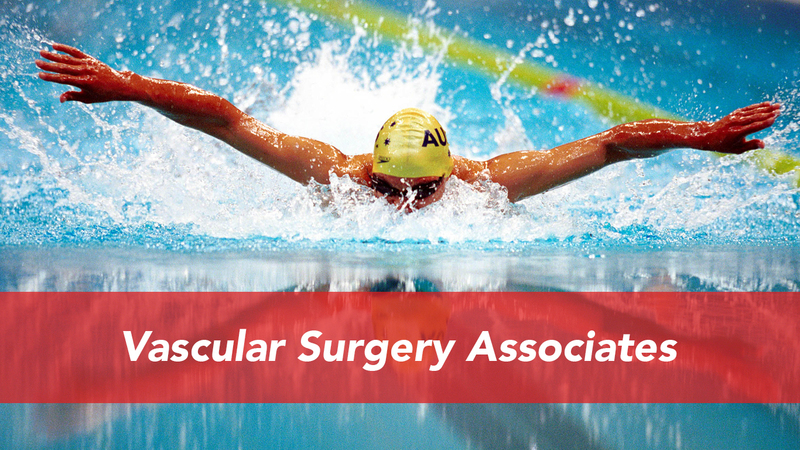 From Olympic athletes to senior citizens swimming keeps your heart pumping fast. Don’t let excuses get in your way! Consider adding one of these activities to your regular schedule and you’ll be on your way to a healthier life.